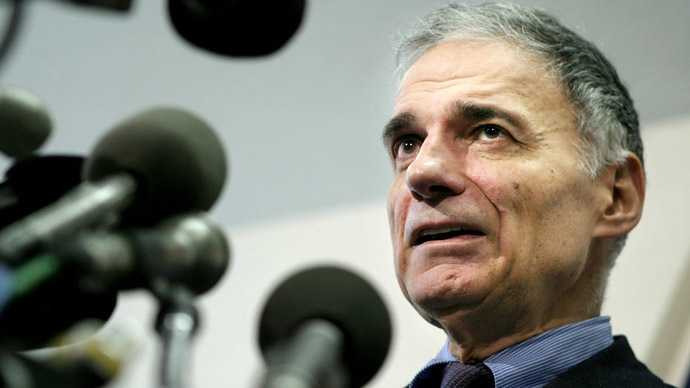 Five time Presidential candidate Ralph Nader on the Tea Party and possible third party surge. Plus, Former Congressman Steven LaTourette wants his Republican party back from the Tea Party! He takes on Tea Party Express Chairman Amy Kremer.